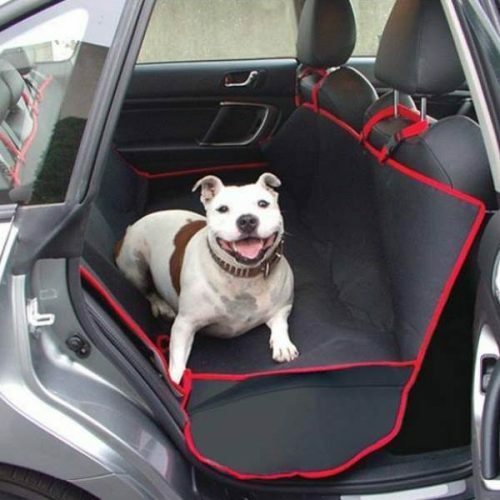 Protect your car doors from pet scratches and dirt! 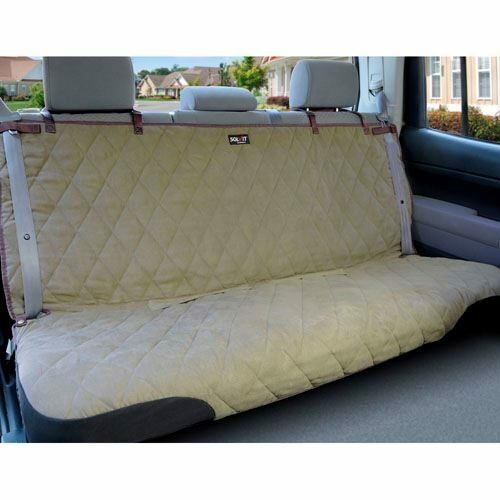 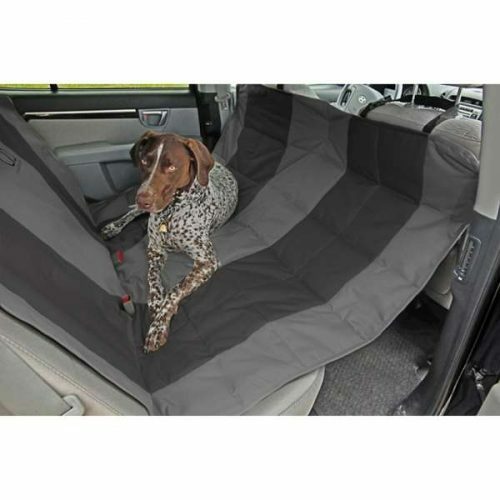 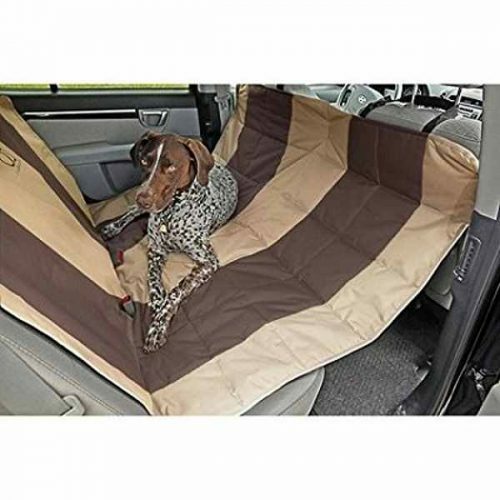 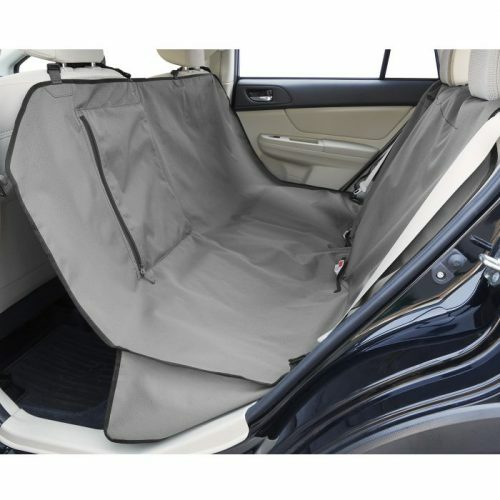 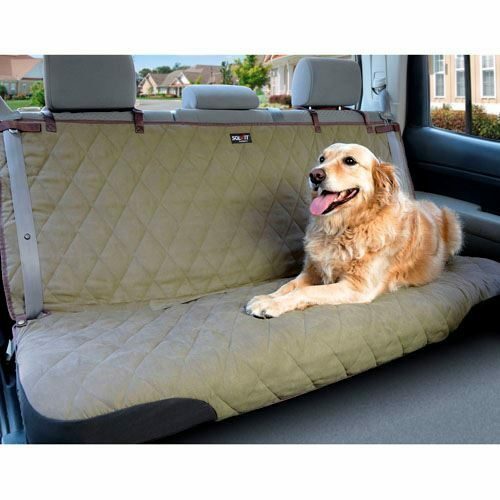 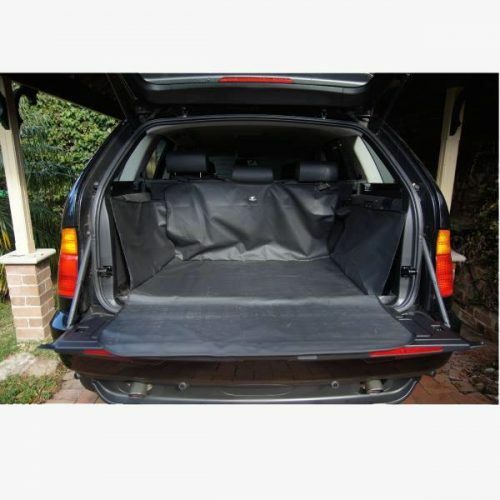 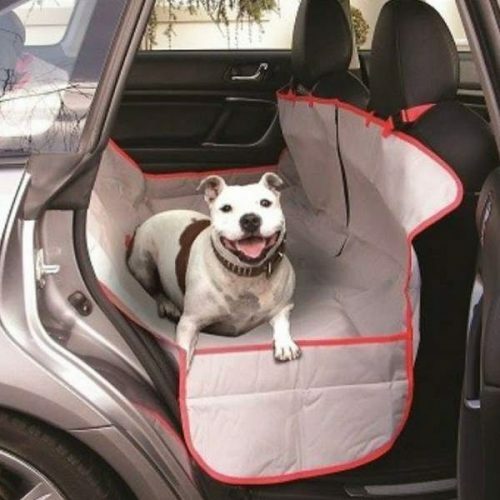 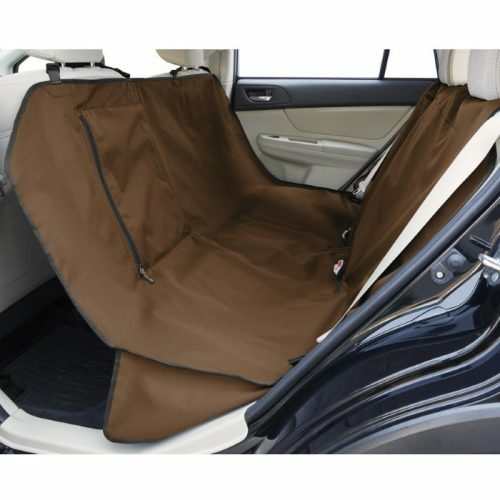 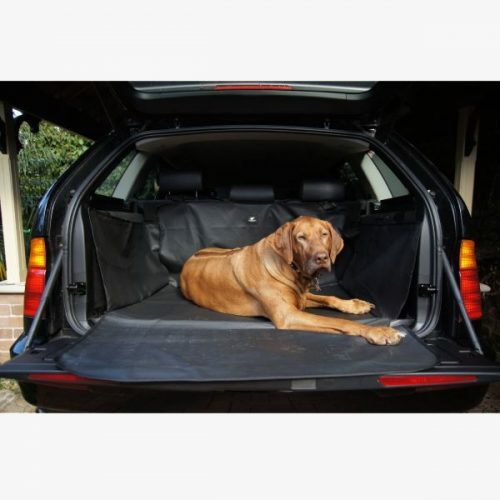 These interior door covers provide your dog with fresh air while protecting your door panels with a hard wearing waterproof polyester material. 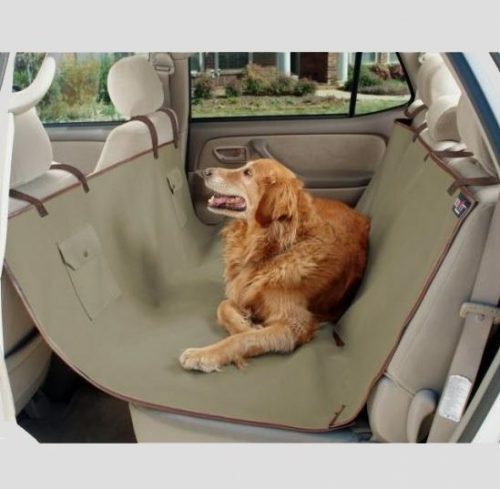 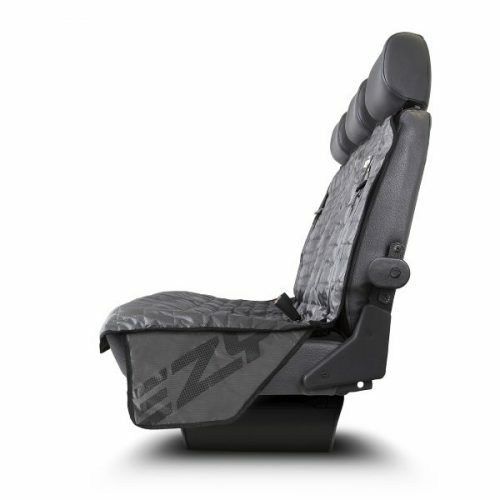 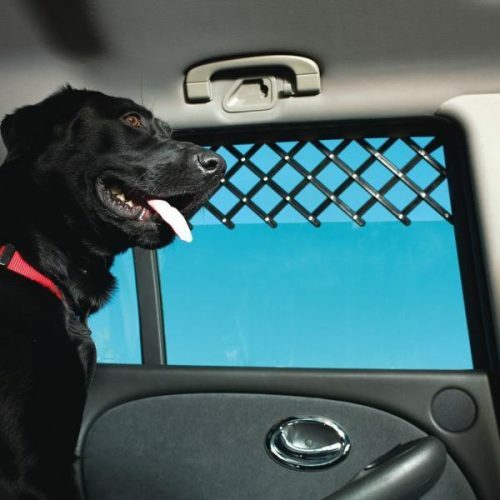 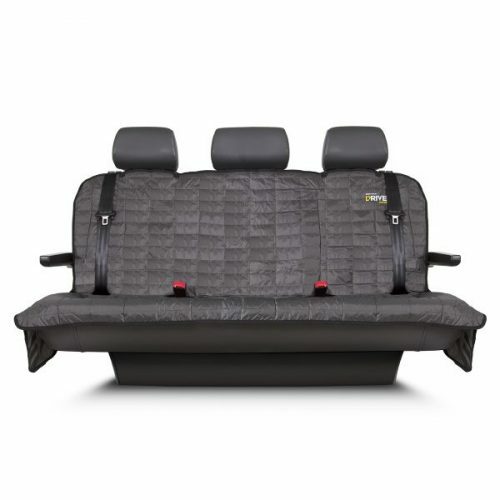 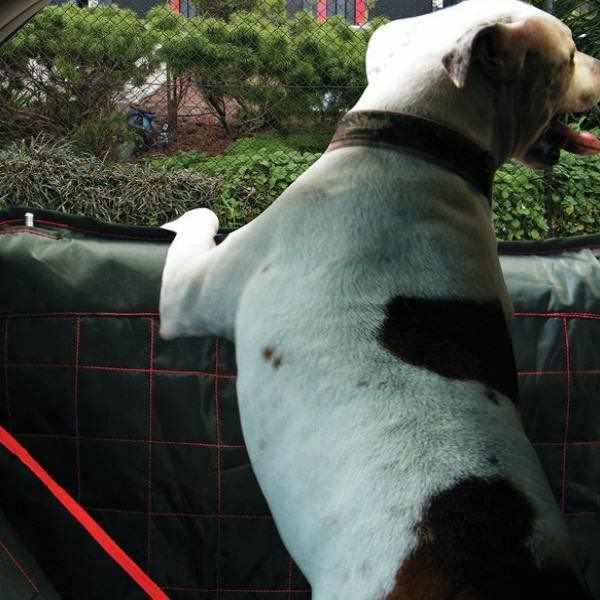 The door shields prevent pet hair, gouging claw marks and slobber from ruining your interior. 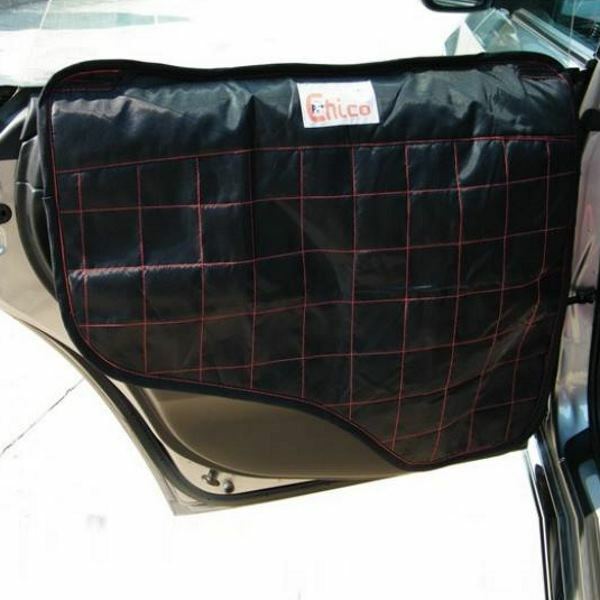 *Not recommended for vehicles with Film Tinted Windows the tabs may scratch the tint. 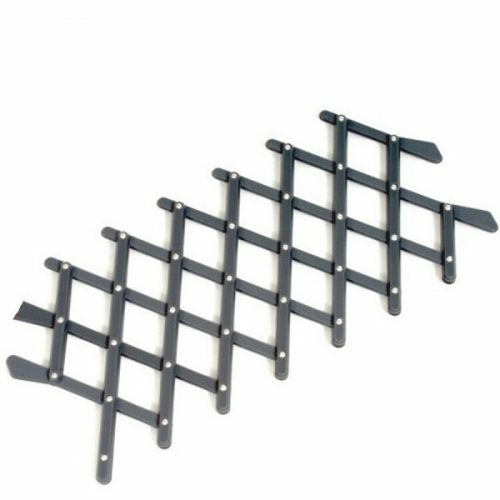 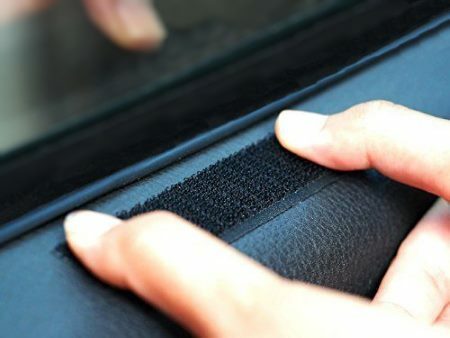 For additional strength and for those who have Film Tinted Windows you can purchase some stick on double sided velcro (available from haberdashery and hardware stores) and use this to attach the door protectors to the door. 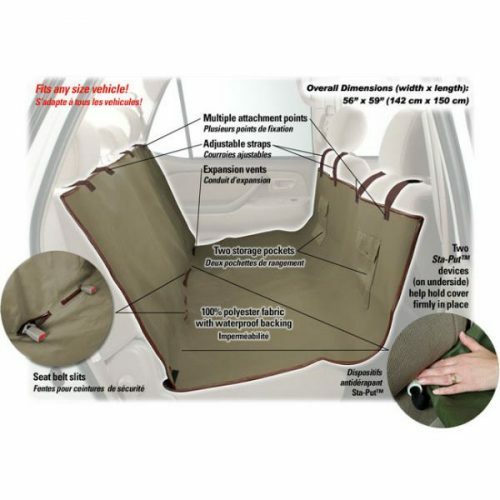 One side of the velcro can be attached to the vinyl/plastic on the top of the door frame and the other to the underside of the protector where the tabs are located.